The treatment chambers we design and manufacture are fully- automated and have a capacity of 1 to 6 trolleys. They are suitable for the treatment of cold meat, smoked, boiled and other meat products. 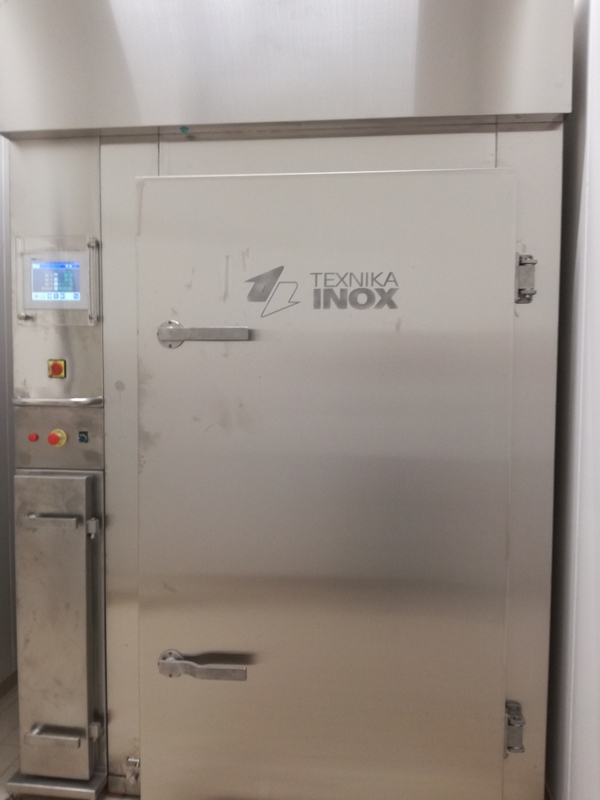 So far Texnika-Inox has installed, both in Greece and abroad, a great number of treatment chambers which meet even the most demanding requirements of production. We also research into and manufacture dry salami curing chambers according to the clients' needs.